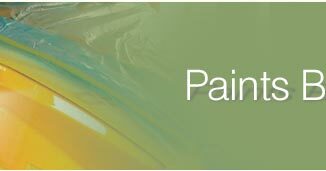 Gloves are worn for protection of Hands, during paint application it is very necessary to safeguard your hand from paint & other solvents. 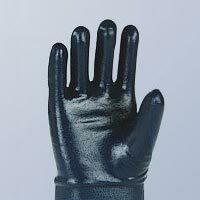 We offer Nitrile Gloves that have satin unlined interior for user comfort. It also has extended length for more hand safety & protection. These Nitrile gloves have outstanding physical strength and better resistance against a wide range of chemicals. The raised pattern at palm on gloves provides better & non skid grip. 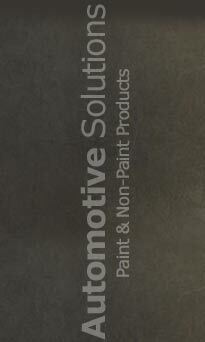 We are the professional and experienced suppliers of world class Nitrile Gloves for various applications. 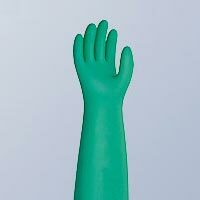 We are supplying to some of the top notch Industries in India.. Our exclusive Nitrile Gloves are available in different sizes which address the specific needs of the clients. 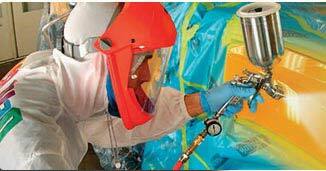 The Nitrile Coatings will safeguard the hand during its usage. With our Nitrile Gloves, there is no need for getting through the costs of untimely repairing due to lint & dust, which comes out to be quite expensive affair altogether. 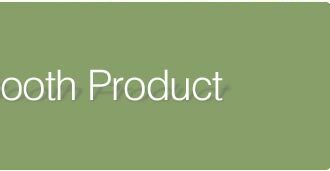 We at Automotive Solutions guide our user with the RIGHT SELECTION of Product & its application which is a crucial step in any Industry.